Place any content into tabs and accordion blocks using JetTabs! Organize content in spectacular tabs and master tab layouts like a pro! Make your webpages rock with easy-to-use Classic Accordion widget! Add the ability to switch between the blocks in one single click! 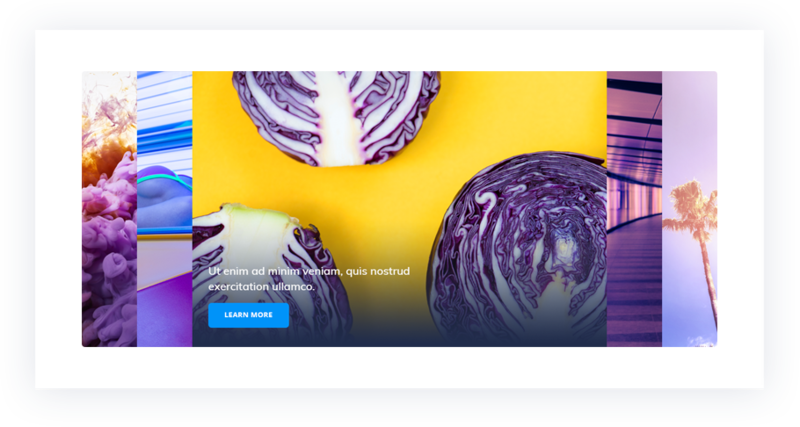 Ensure the attractiveness of Your content with classy Image Accordion layouts! 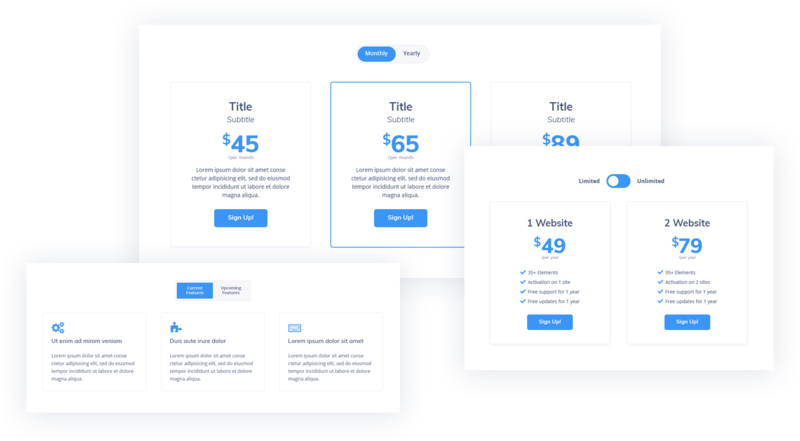 Multiple intuitive customization options within reach will ensure you can add any content needed when building even the most complicated tab blocks! Easily flexible colors, gradients, shadow boxes and fonts combined with immaculate layouts will serve You well in creating stylish tabs and accordion elements! Unleash the creative streak in you when working with JetTabs whether You’re good at coding or have no idea of how the things are done on the backend! 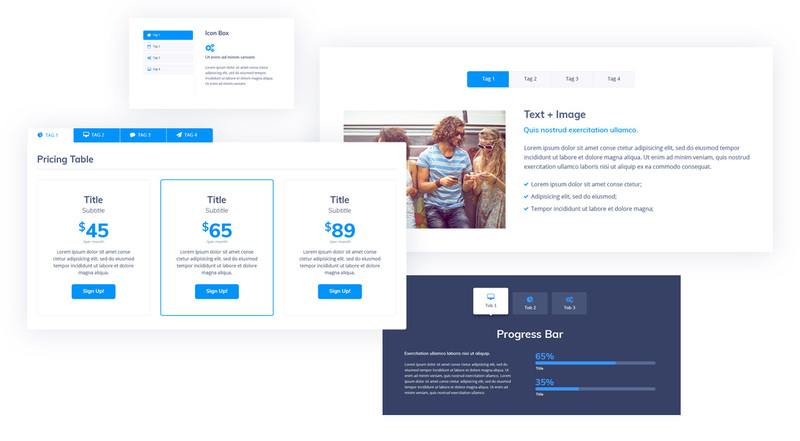 Fond of using Elementor live page builder? 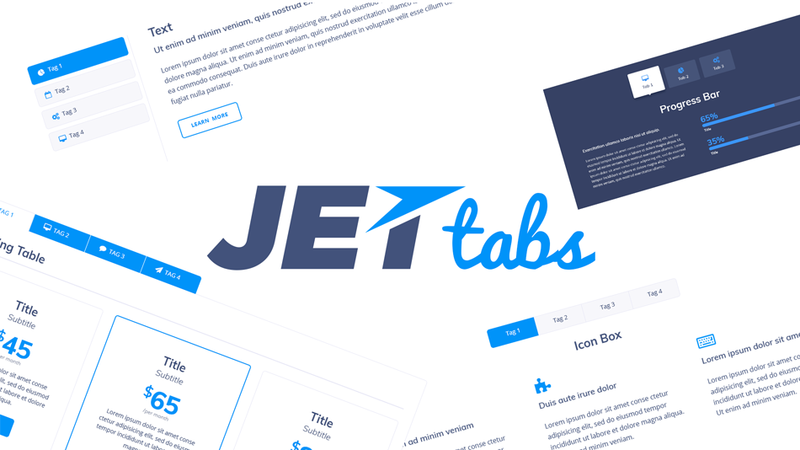 Extend its functionality with JetTabs addon, cut for creating tabs and accordion elements! Use Vertical to Horizontal modes in order to make the tabs and accordion elements look exactly as You need them to! JetTabs plugin supports RTL text orientation, making it easy to create content no matter what language You’re speaking! The plugin can be easily turned to multilingual with WPML, the strings just waiting to be translated! Feel confidence when using JetTabs plugin, which comes with efficient 24/7 support, ready to aid You at every turn! Enjoy the opportunity to create clean and sleek typography (stylish typeface compositions) that will compliment Your content and make it sparkle with beauty! clean and stylish at the same time!